with everything you need to convert clients. E-commerce platforms that will turn your website into a PowerHouse! Web Miami professionals are constantly looking for the most successful tools for eCommerce websites. Tools that help your store to be more user-friendly for potential buyers, secure for buyers/sellers, visible on the web and all smart devices so you do not lose a sale. 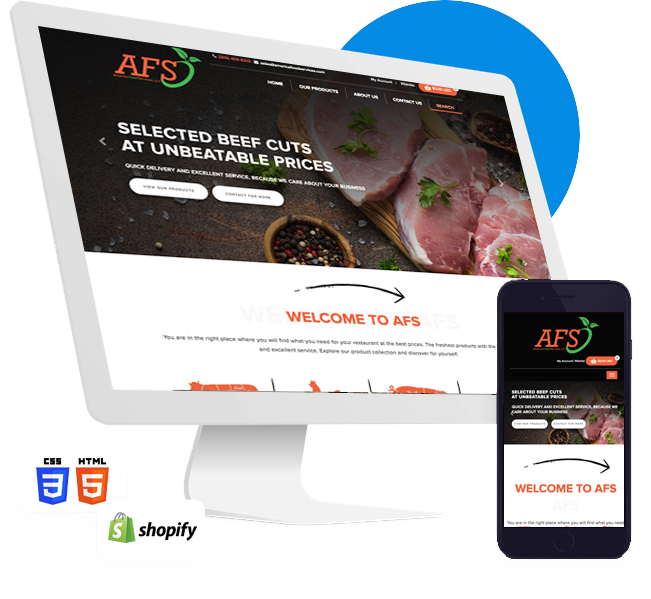 Our team of experts is experienced in designing and developing premium custom websites that effectively market your business, bringing success & sales online. Web Miami boasts of creating bespoke Magento E-Commerce and website design solutions for your business. Now, offer fantastic shopping experience to your customers, with Magento. Get unique, modern and fully functional eCommerce store with Shopify. 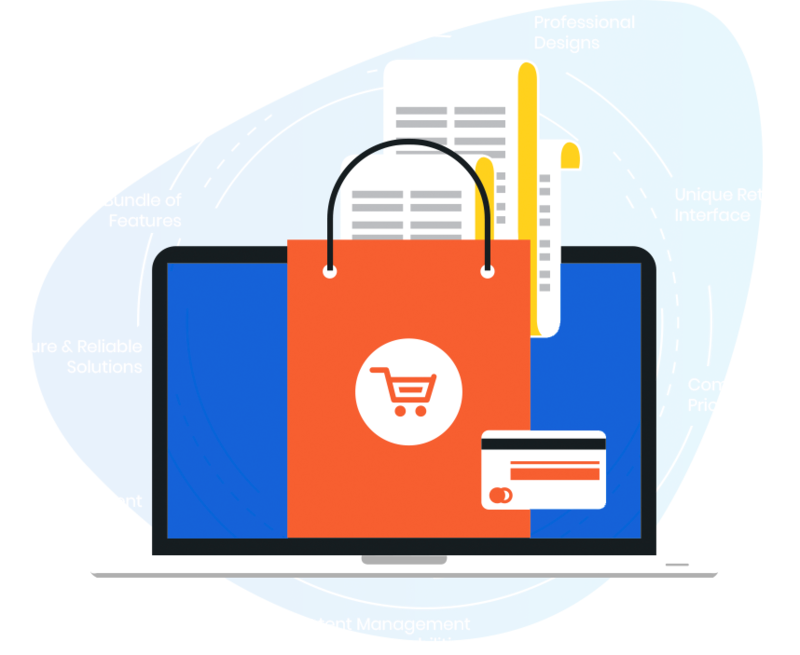 The feature-rich, free and scalable E-Commerce platform adds unique shopping cart features that increase sales and ROI. Web Miami offers a wide spectrum of WooCommerce development services, customized to build robust, scalable, and user-friendly E-Commerce website for your business.